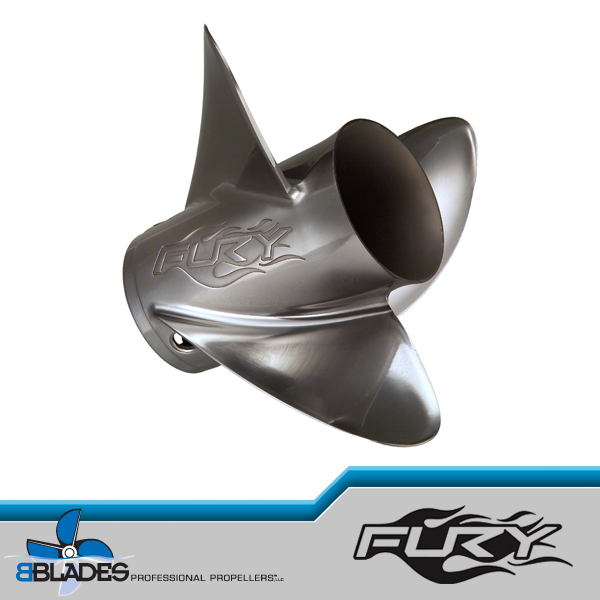 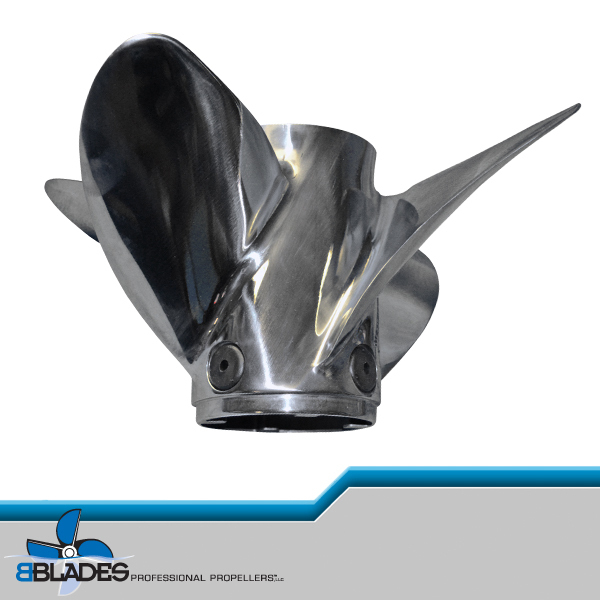 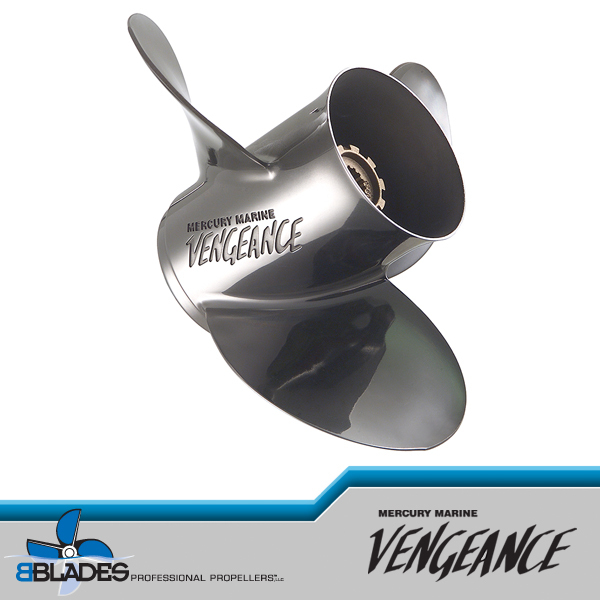 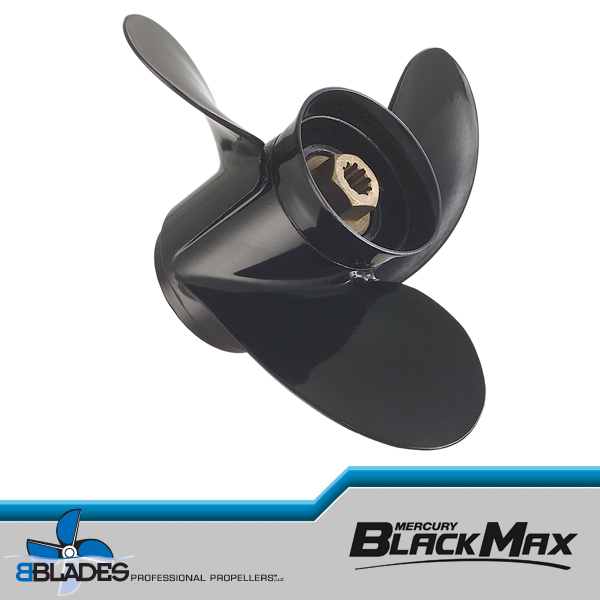 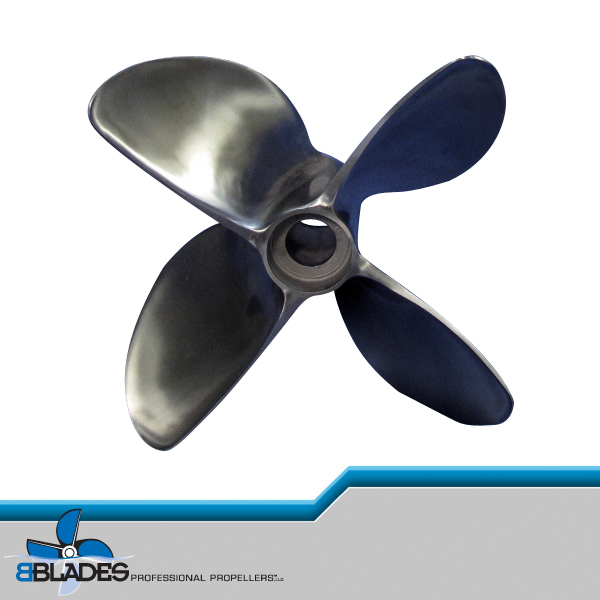 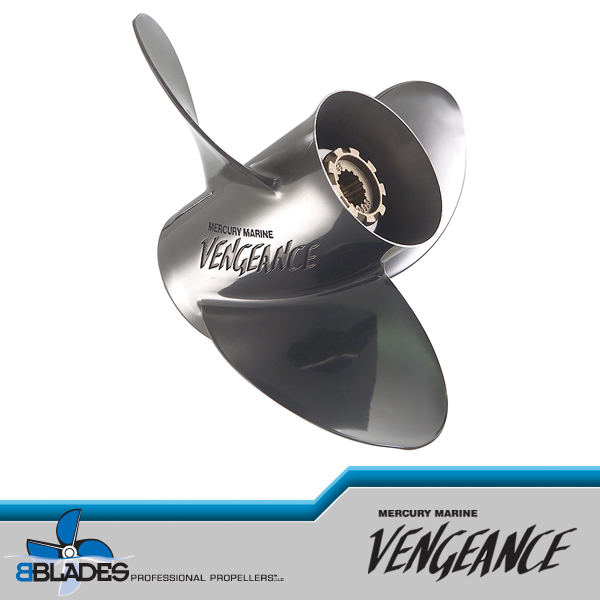 Utilizing the same mounting hardware these new high polished stainless steel propellers can be used on standard Bravo Three, X and XR drives. 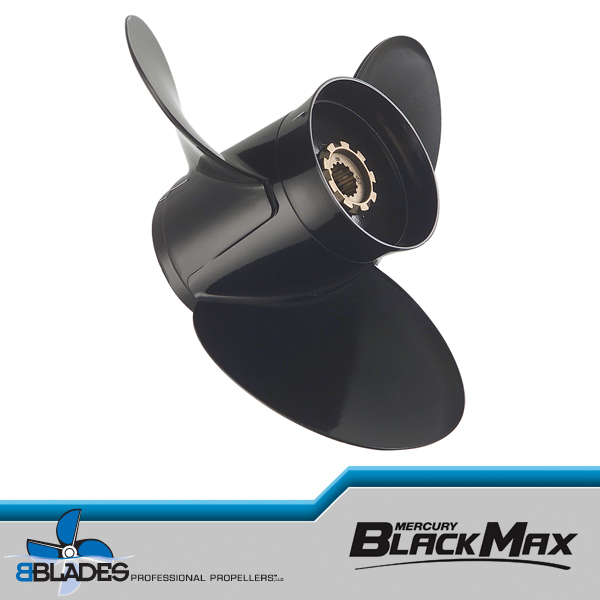 Recommended to run on big boats with big power (496 through 525HP), the enormous cup built in to the trailing edges of both front and rear props offers tremendous planing performance in addition to some of the best mid-range cruising numbers you’ll ever see. 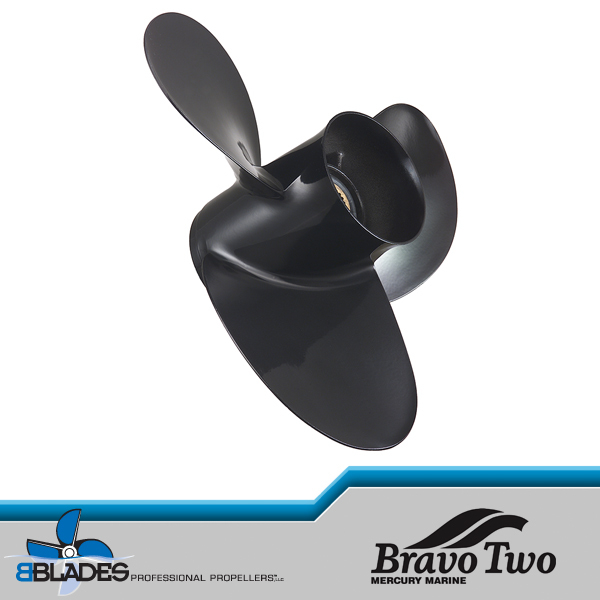 Top end numbers are generous for most applications and if you plan on switching from the standard Bravo Three (example 26″ pitch) to the new Bravo Three XR (plan on running a 25″ XR) to match the RPM of the standard 26 pitch. 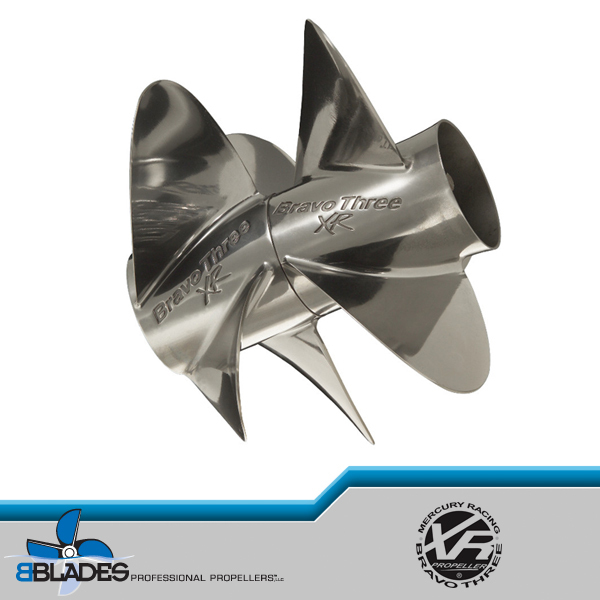 * All lab finishing done in-house by BBLADES.